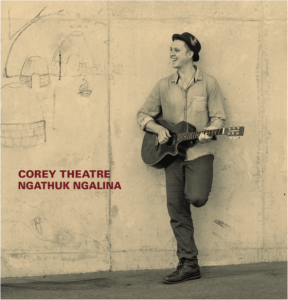 Corey Theatre is exclusively premiering his debut album Ngathuk Ngalina today on Rhythms. 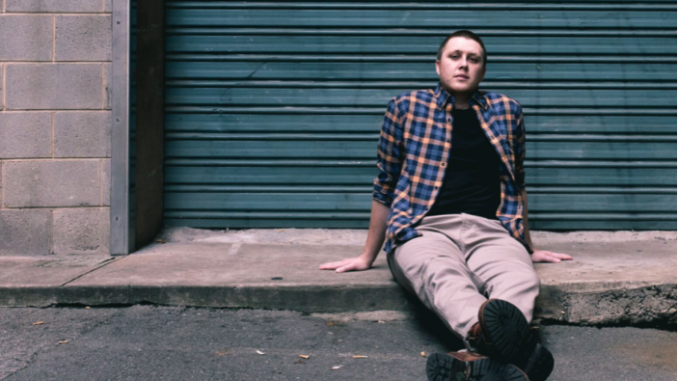 The album draws upon Theatre’s Koori and European lineage and features songs in Theatre’s language, Gunditjimara, which hasn’t been spoken fluently for almost 100 years. The title track, ‘Ngathuk Ngalina’, also features Uncle Archie Roach. Ngathuk Ngalina is officially out October 20.